April 4, 2017 is this year's Equal Pay Day - a day designed to draw attention to the disparities that exist between wages for men and women in America, commonly referred to as the "wage gap." The wage gap has become a prominent topic in United States politics, most recently with the President Donald Trump's repeal of the 2014 Fair Pay and Safe Workplaces order from former President Obama. Some people refuse to believe the wage gap exists, and some have dedicated their lives to ensuring that women receive the same amount as men for performing the same work. Here's everything you need to know about this year's Equal Pay Day. 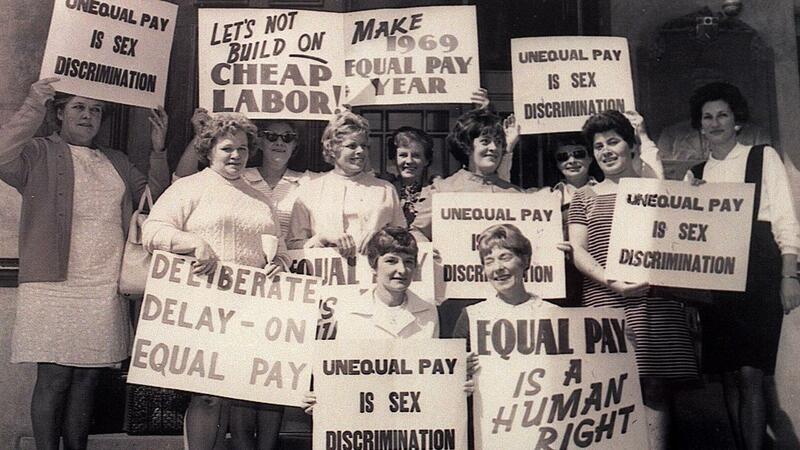 In 1966, the National Committee on Pay Equity (NCPE) founded the first Equal Pay Day. For 51 years, women have been fighting for the right to make the same as men. The day always falls on a Tuesday in April. The day always occurs in April, as this symbolizes how far into the year women need to work to match the amount a man made in the previous year. Recognizing the day on a Tuesday symobolizes how far into the work week a woman must work to match what a man made in the previous week. Traditionally, women wear red in their place of employment. The red symbolizes how far women and minorities are "in the red" with the compensation they receive for their work. 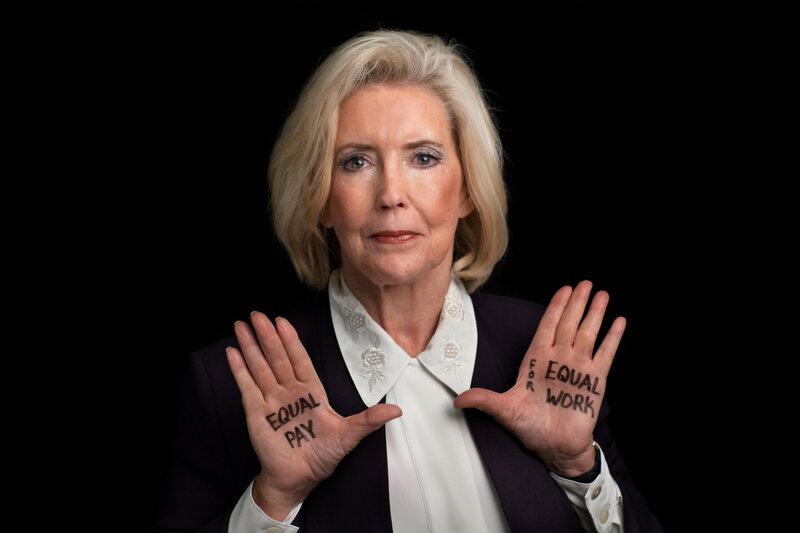 The Lilly Ledbetter Fair Pay Act marked a turning point in the fight for equal pay. In 2009, Obama signed the Lilly Ledbetter Fair Pay Act which prohibits discrimination based on gender and makes it legal for a woman to fight back against discrimination if it occurs. The law is named after Lilly Ledbetter, a current women's rights activist who sued her employer, Goodyear Tire and Rubber, for making significantly less than her male coworkers. Progress to close the wage gap is happening, but it's slow. Generally speaking, women currently earn 77 cents for every dollar that men earn, however this number is not true for all women. A 2016 study found that for every dollar a man makes, white women make 83 cents, black women make 66 cents, and Hispanic women make 60 cents. While the fight rages on, econimists predict that if we continue at the same pace, it will take 169 years for the world to close the wage gap and receive equal pay between men and all women.